All over the planet, a new wave of exploration and exploitation is taking place. Bioprospectors are searching for new and useful biological samples and compounds from previously unstudied animals and plants. It’s big business these days, especially for the pharmaceutical and biotech industries. It’s also controversial: who has the rights to these compounds? The Convention on Biological Diversity was established in 1993 to prevent biopiracy. Many countries also now ban the export of biological material from native species because they fear losing revenue from as-yet-undiscovered biologically important compounds. The ethical and environmental issues surrounding bioprospecting are at the heart of a new movie – The Hunter. 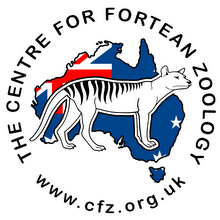 The film follows bounty hunter Martin David (Willem Dafoe) as he searches the Tasmanian wilderness to collect DNA samples from a thylacine (Tasmanian tiger) on behalf of a mysterious biotechnology company, Redleaf. 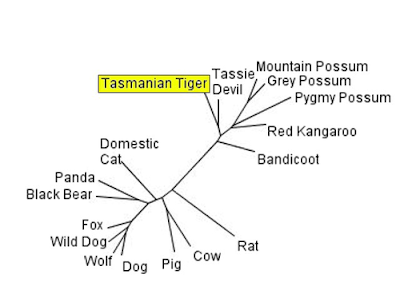 Thylacines were relicts from a time before Aboriginal people and the dingos they brought with them. 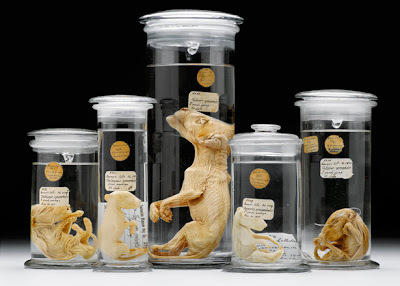 Along with Tasmanian devils and the marsupial lion, Thylacaleo, they were once found across much of the Australian mainland. 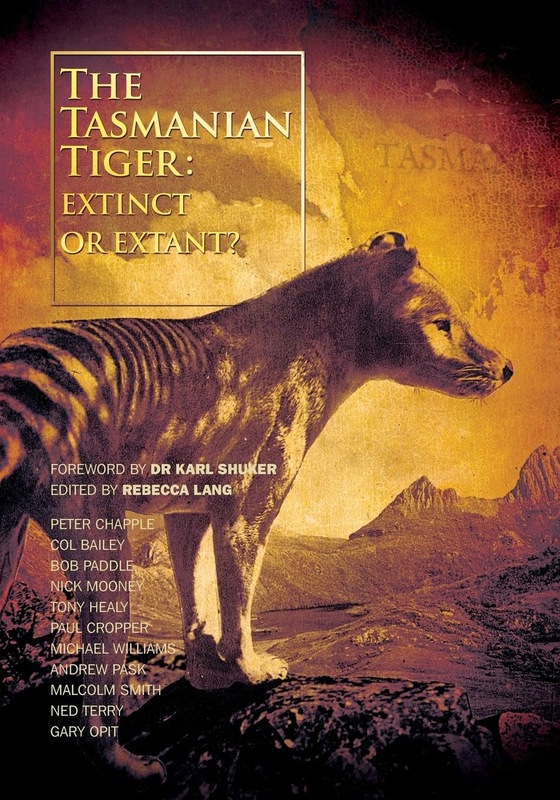 Thylacines went extinct on the mainland perhaps 2000 years ago, and there hasn’t been a confirmed sighting in Tasmania for more than 70 years. Phylogeny based on the sequence cytochrome b. 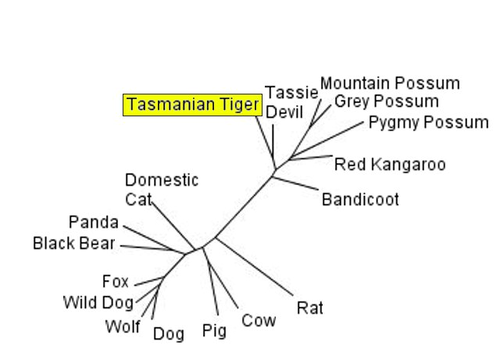 The mid-sized carnivore the Tasmanian Tiger is shown to be more closely related to the vegetarian Kangaroo, and bandicoots and possums, than to its ecological niche and functional equivalents the dog/wolf family. As well, the sequence of the vegetarian Panda is more similar to carnivorous Bears than to other herbivorous animals.